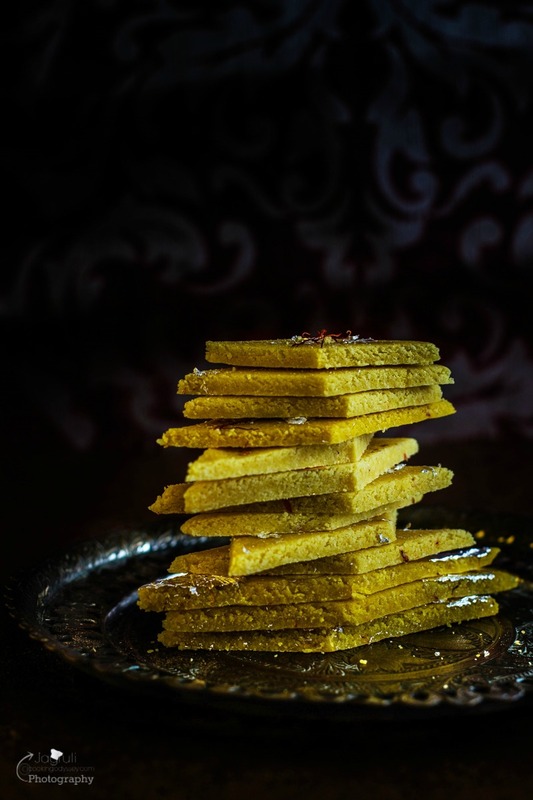 Vegan Kesar Badam Katri / Katli , so simple yet elegant and graceful looking thins with subtle saffron flavouring just to die for. Temptingly thin slice of Almond saffron flavoured marzipan that melts in your mouth, moderately sweet without any intense flavours with a scrumptious taste of almonds. This sweet makes a fabulous gift, even if it's only to yourself !!! The most anticipated time of the year is here, can't believe Diwali is just couple of days away. 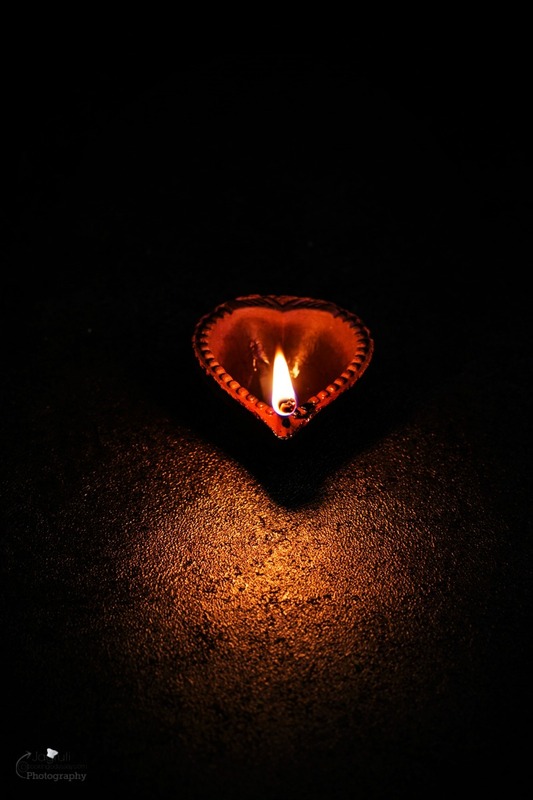 Diwali is the festival that I wait for all year around. For many generation we have been indulging with sweets on this festival in abundance, also we have been taught that a clean house, beaming inside with Diya ( clay lamps ) will help Goddess Laxmi to find her way into our house, and she would bless us with Health, Wealth and Happiness. 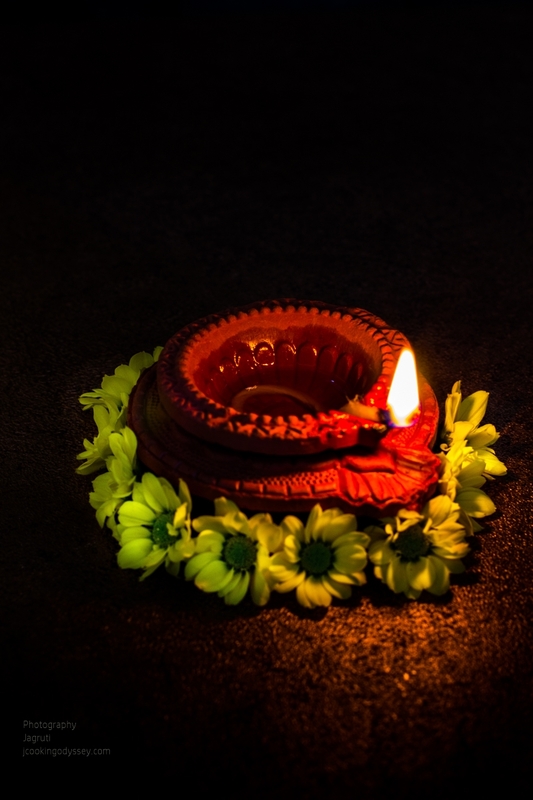 A Diya ( Clay lamp ) plays an important role during Festival of Diwali, diya is the synonymous to the festival of Diwali. 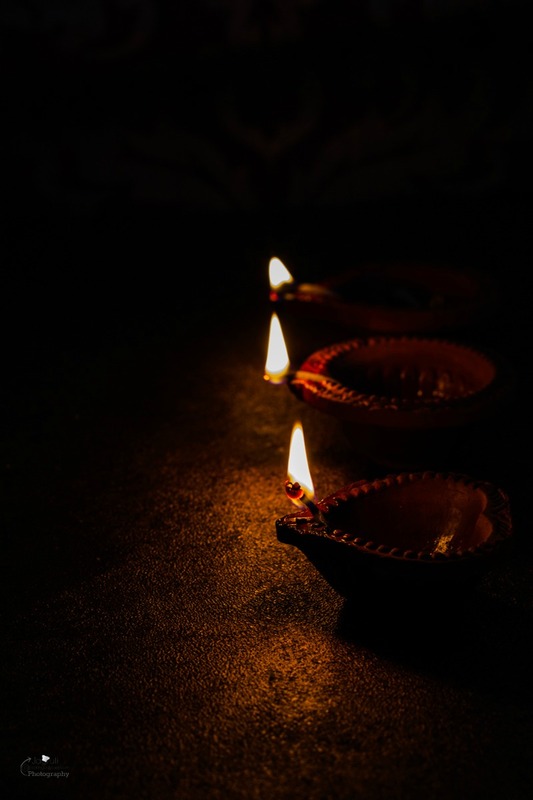 The Diwali or Deepavali "The festival of Lights" derives its name from the rows or array of diyas, which creates a peaceful ambience of light driving away the darkness of the night. 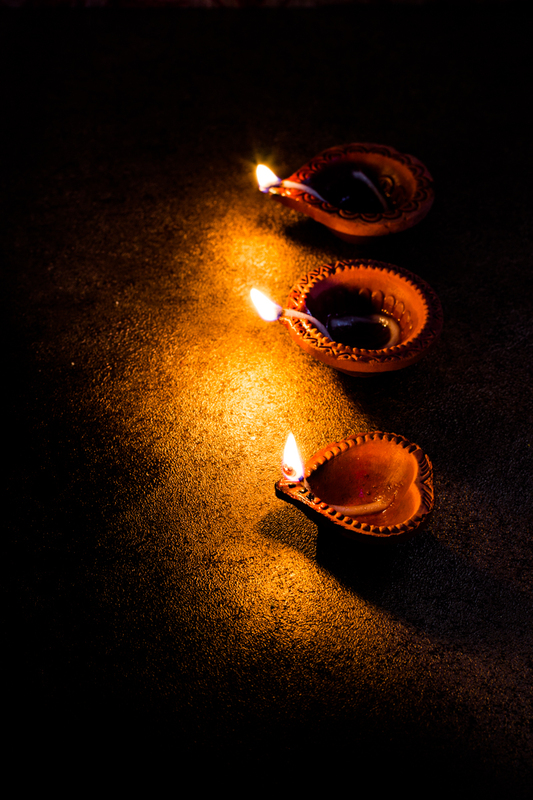 Diyas are lighted up and used adorn every corner of the house on this auspicious day of Diwali. Lighting up the diya signifies triumph of good over evil. 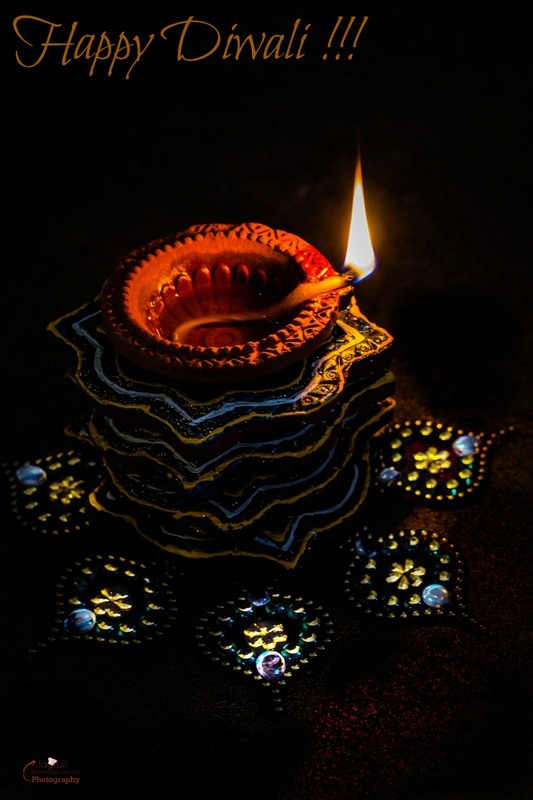 The lightening Diya is a way to honouring God for the attainment of peace, health and happiness and shows one's gratitude, which can be a symbol of a person's own illumination. 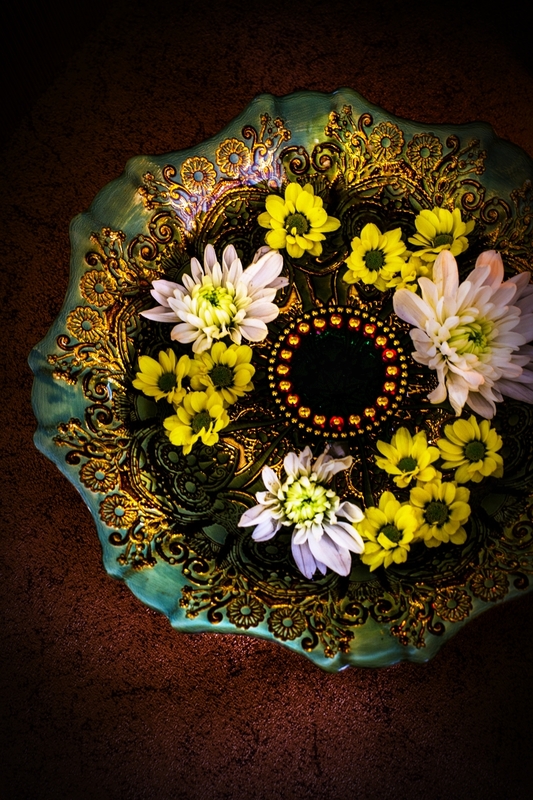 Diya doesn't merely represent a decorative item but holds a greater spiritual significance which remind us that one must attempt to remove negativity from within themselves instead of trying to change the outer world, which is just reflection. On the occasion of Diwali, mostly every Indian house is full of umpteen numbers of sweet delicacies, but these luscious silver sweet Kaju Katri ( Cashew Thin ) always grab the most attention. Which one will be your favourite ? silver or gold ? It's hard to choose right ? I have used store bought almond meal ( Ground almond ). Not vegan use normal dairy products. Instead of almonds , cashew nuts can be used for making this. Soak saffron in lukewarm almond milk for at least couple of hours. In a wide non stick pan mix water and sugar, heat it on a medium heat. You will see small bubbles appear on the surface, stir gently and let it come to rolling boil. Lower the heat and check the sugar syrup consistency, it should be 1 thread or string . Once you achieve that, add saffron milk and turn the heat high. Cook saffron milk for couple of minutes. Add almond powder and keep stirring to avoid any lumps. In 2-3 minutes you'll be able to see that cashew mixture is getting thicker. To check the right consistency, take a very small pinch of mixture in your hand and see if you are able to shape a little ball with your fingers. ( you should be able to mould it like play dough ). If it does remove pan straight away from the heat. If not cook further one minute or so. After removing from the heat pour the mixture into a another clean wide plate. Let it cool little, apply little oil on your palms and knead the dough for 3-4 minutes till become less grainy, glossy and smooth. On the rolling board place a greaseproof paper and put the mixture on it. 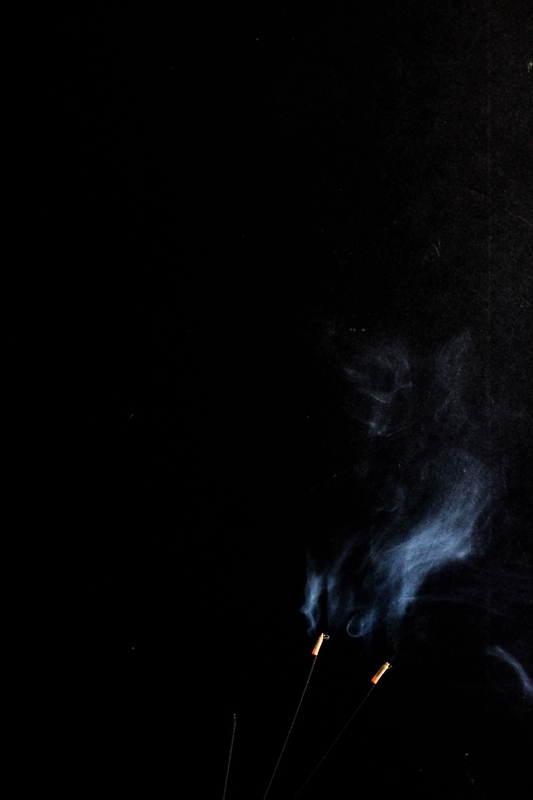 Now place another paper, sandwiching the mixture between two paper. Roll out with rolling pin into 1/4 inch thick sheet, stick the silver foil and press gently and cut diamond shape pieces with cookie or pizza cutter. Gather all the end pieces knead again and repeat the process. If you can't find silver foil , you can prinkle edible glitter on the diamonds or leave it plain. Let it cool completely and store in a airtight container. It can stay fresh at room temperature up to 6-7 days. I'm dairy free so these almond thins are definitely appealing to me. I also have a small bag of almond meal in the pantry, ready to use. Such beautiful photos! Thanks for sharing the reason for Diwali. I love learning about other cultures. And who doesn't love almond treats? Thank you Noel, they are so yummy. Sounds delicious! I love almond flour in desserts. This was fascinating and these sound delicious! 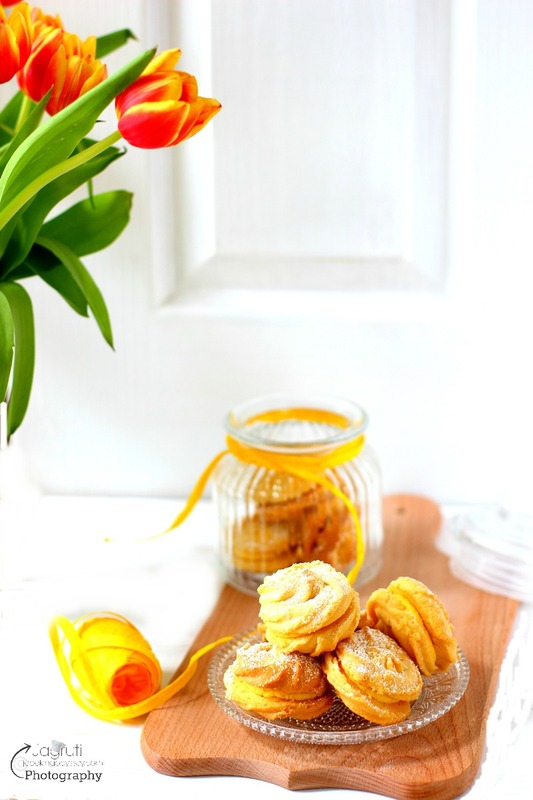 I always enjoy using almond four so these are no doubt yummy (especially with that sugar)! What a beautiful and delicious way to celebrate. Saffron elevates them to a luxurious level. 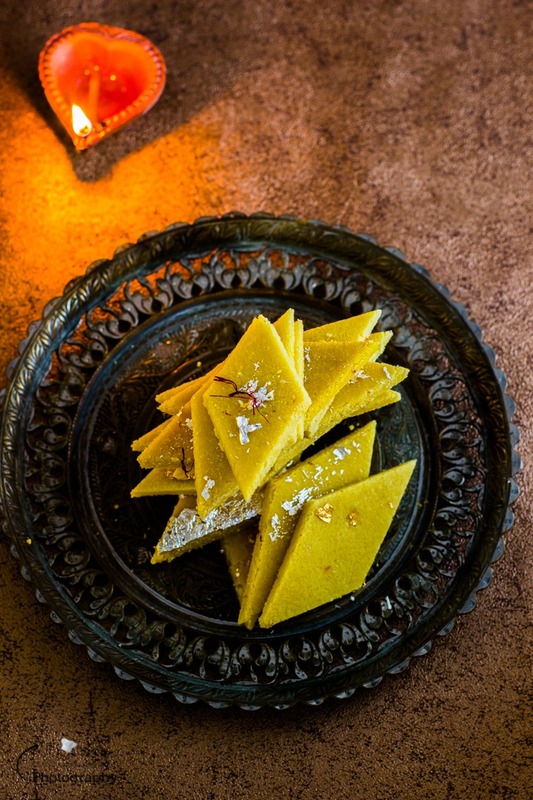 Badam katli with kesar sounds so tempting. I once tried babdam barfi but it didn't set. Will follow your recipe this time. Lovely pictures. Happy Diwali to you and your family. What a wonderful recipe. I loved the fact that it's Vegan and so easy to make. This is such a tasty one. I am drooling .. This is so easy to prepare! Bookmarking this to try. And awesome pics!!! Jagruti such beautiful photos... you're so good at it. The almond burfi has come out perfectly thin. This lovely vegan version of almond katli looks and sounds really delicious. Lovely katli jagruti! Absoultely gorgeous and stunning photos!!! The badam katli is mouthwatering. 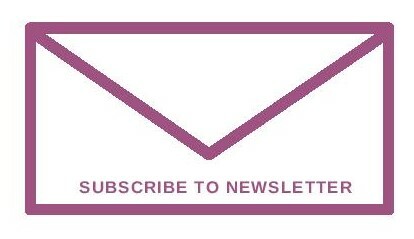 Love that color Jagruti! Very delicious and delightful katli, kesar gives a fabulous touch to this ultimate katli. 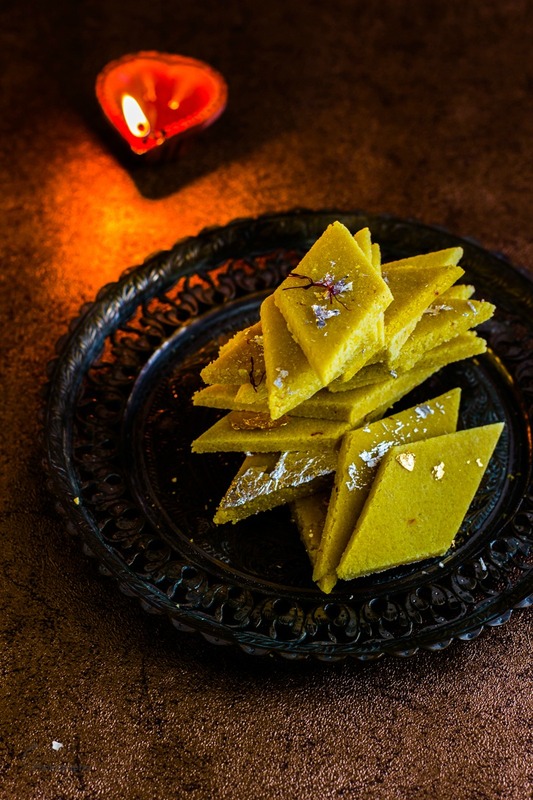 Kesar badam katli looks wonderful and a perfect sweet for diwali. Beautiful pictures. 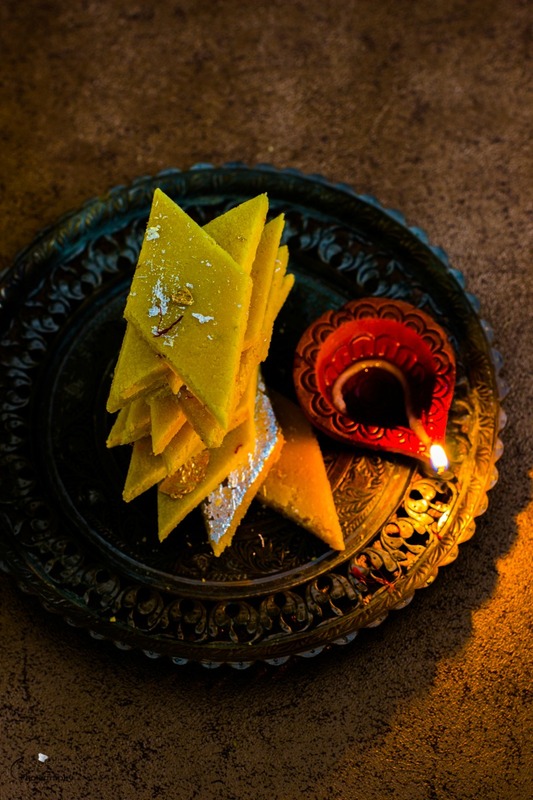 Love the pictures with diya, the soft glow make the kaju katli all the more delicious. That's so beautifully prepared and presented. I am sure this will make a wonderful sweet for Diwali. Amazing photos Jagruthi and badam katli looks awesome. Love the serve ware you used especially the one with flowers.